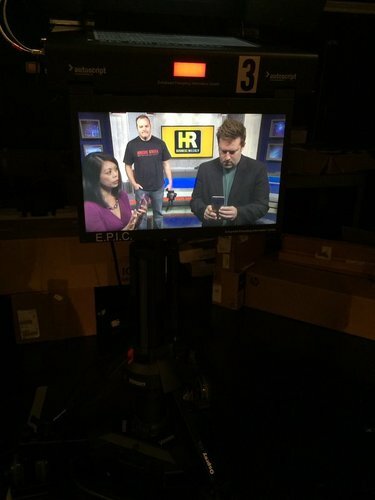 RT @13NewsNow : Coming up at 8: Twitter chat with @HRBizWeekly . 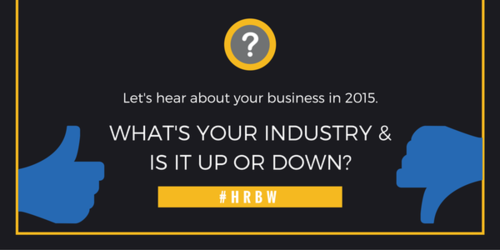 Use #HRBW to participate. 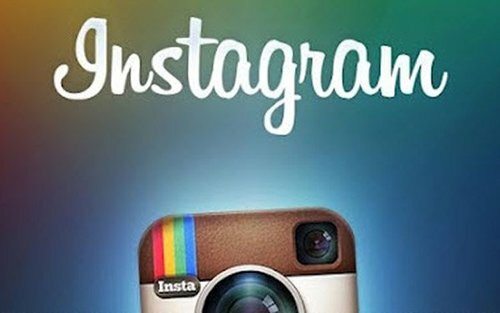 WARNING: #Business #LiveChat starting at 8pm. 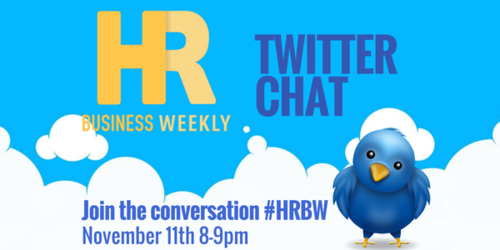 To join the conversation use #HRBW in ALL tweets and replies! 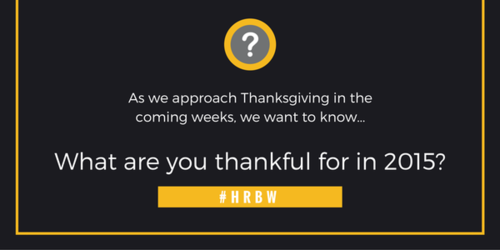 A1 @HRBizWeekly I am thankful for the great #hrbw team! Hi there, @Duanethebuilder ! 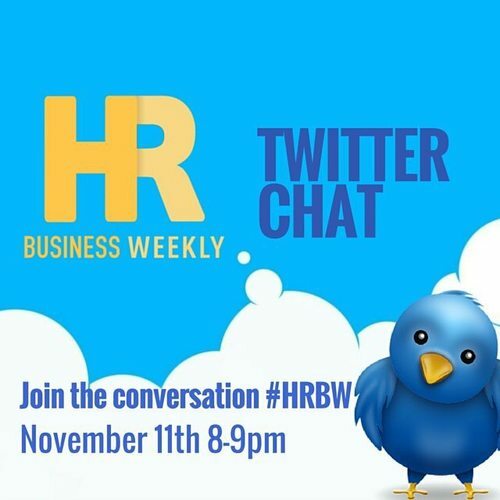 Thanks for joining us for our #HRBW chat. What are you thankful for in 2015?